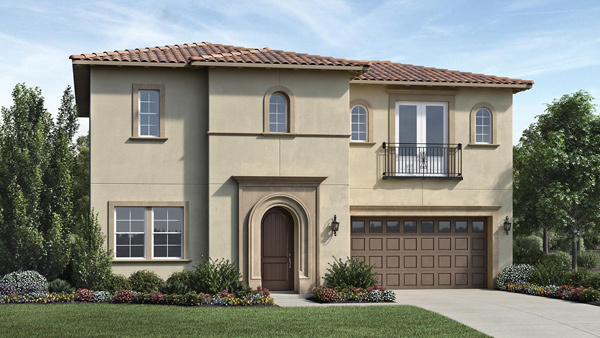 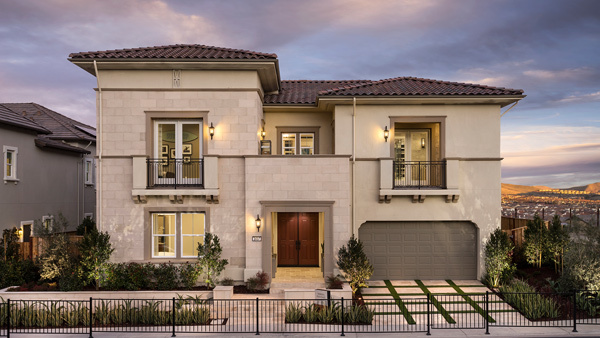 Gale Ranch includes an upscale collection of neighborhoods featuring luxury single-family residences and large executive estates in collections of homes currently available at Lexington, Serena, and Carmela. 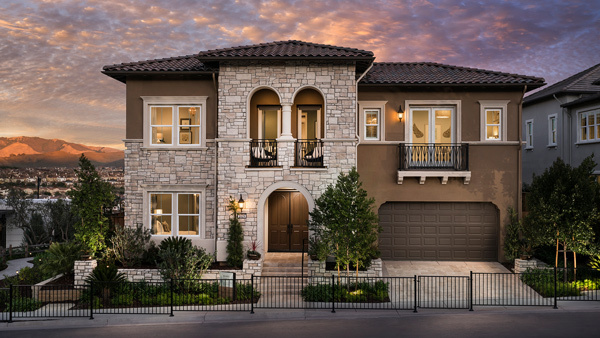 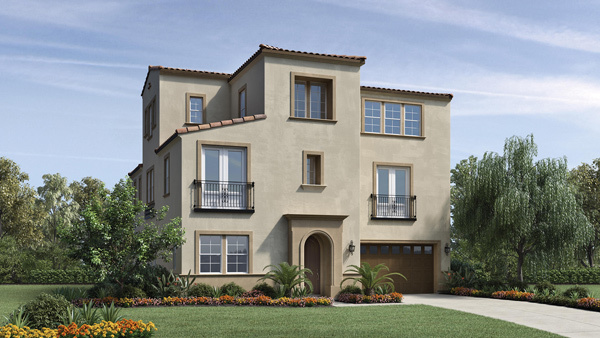 Enjoy generous living spaces, beautiful curb appeal, and the superior design and quality that only a Toll Brothers luxury home community can offer. 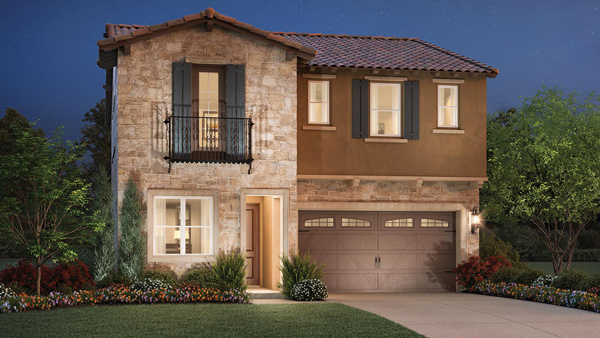 And the excitement at Gale Ranch keeps building, because we're always creating brand new, never-before-built home designs with an array of optional features just for Gale Ranch. 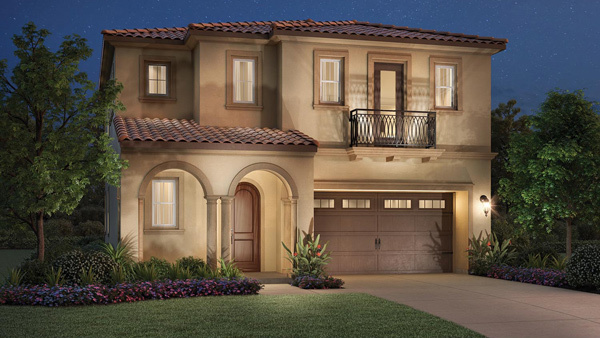 Visit us, tour our homes, and see the numerous customization options for yourself. 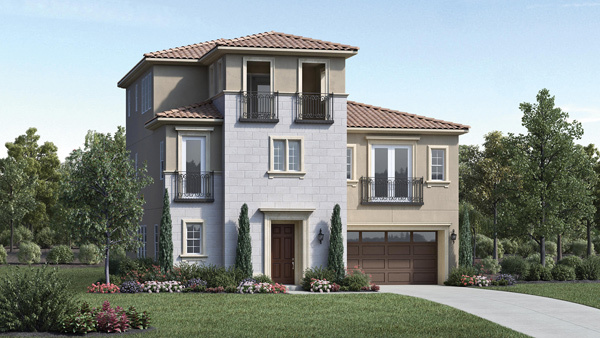 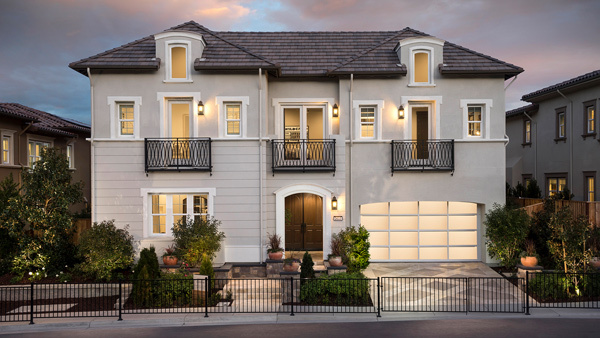 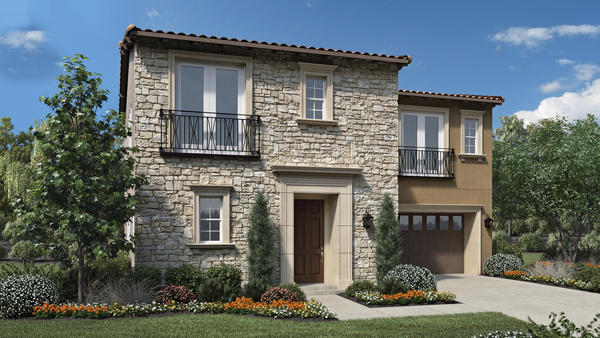 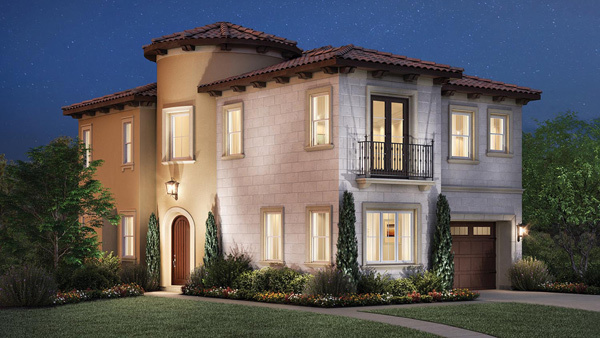 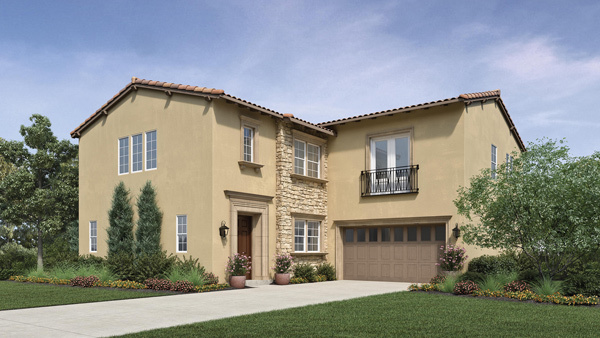 From California rooms that harmonize indoor and outdoor living to upgraded amenities, Gale Ranch offers the finest homes and the highest standard of living in a coveted central San Ramon, California location.